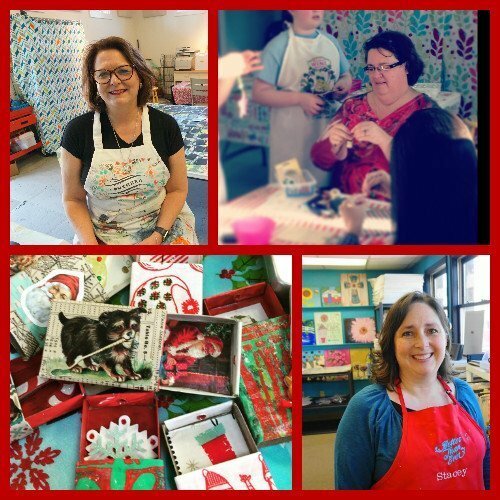 These three craft mavens live to make Christmas ornaments! Stacey will have a painted project, Kristin loves paper and little matchboxes so you have that to look forward to, and Val is the Master of Repurposing fun items into Treasures! Cancelled - Ornament-making Tea Party!